CCI Kazakhstan produces and sells carbonated and non-carbonated beverages of «Coca-Cola» Company throughout the country. In Kazakhstan, the company was founded in 1994 and became one of the first foreign investors. In 2005, a new plant was built in the Almaty region and after 10 years the second plant in Astana was launched. Currently, the company has more than 700 people and creates 2500 direct and indirect jobs, including distributors, suppliers and other partners. «Selena Group» – is a holding of international companies with a head office in Poland, which is engaged in the development, production and distribution of construction chemical products and systems for construction. It is one of the world's three leaders in the production of polyurethane foams used in the construction of buildings. The Turkish company «Aselsan Electronic Sanayi ve Ticaret A.Ş.» was founded in 1975 by the Turkish Armed Forces Support Fund. To date, the company is one of the largest manufacturers of tactical military communications, guidance systems, media, avionics, optical devices, automated control systems for the armed forces and other products. LLC «Production Innovative Company «Astana Yutarya Ltd» was established in 2013. The area of the production complex is over 7000 square meters, including production, auxiliary, office, warehouse and administrative premises on a plot of 2 hectares of land. 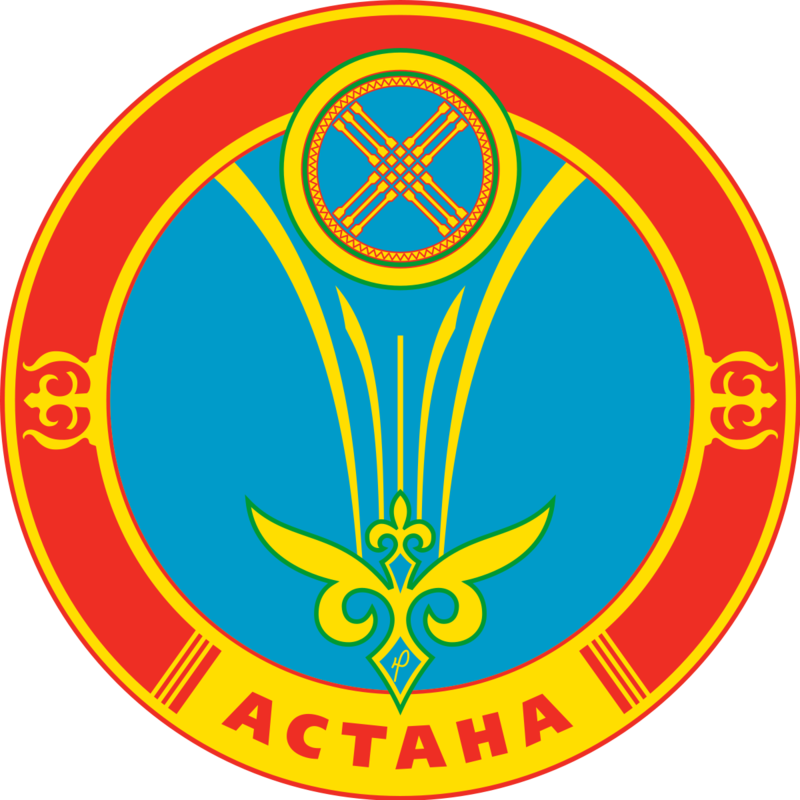 PIC «Astana Yutarya Ltd» is one of the leading Kazakhstan companies in the field of production of light industry products, developing standards in the field of technical regulation and is distinguished by a wide range of apparel products. LLC «Kazakhstan Paramount Engineering» is the largest, unique and innovative enterprise in Central Asia for the production of modern armored vehicles. The company produces выпуск a plastic profile (window and door) according to German technology. The plant с with a design capacity of 7 000 tons (until 2020) was launched in Astana in 2013. To date, the plant produces 20 tons of finished products per day. The raw materials are supplied from Germany, China, Russia and Kazakhstan. Export of finished products to the markets of the CIS, и the countries of the Customs Union and Asia today is 40%. The invited German employees share their experience and train local experts to maintain the German quality standard.